Personal – what is the verdict? 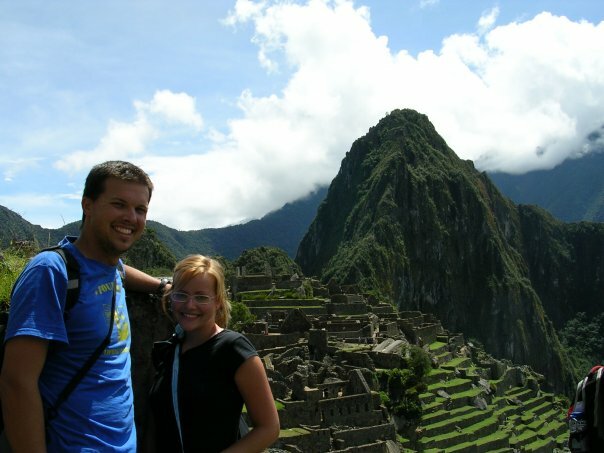 The four adventures I could have had… and didn’t. Regret isn’t a hard thing for me. I think back to conversations and opportunities all the time and rehearse them. What would I have done differently, said differently, how would I have reacted. Risk is almost never a regret for me. No matter how amazing it sounds, risk is always something I take to prove to myself I can take it…I rarely get the coveted “rush” from taking a chance. However, there are a few things I just really wish would have happened. These were viable options, legitimate opportunities and in hind sight, would have been amazing adventures. One day I’ll make up for it. Believe me. 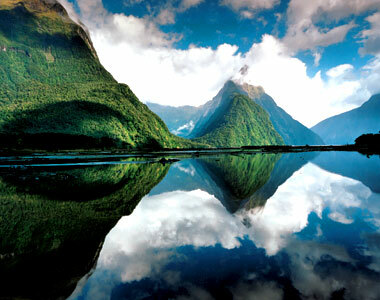 For any of you who have seen Lord of the Rings, many of the landscapes in the movie are taken from the south island of New Zealand. I was fortunate enough to have a dream come true and make it to New Zealand back in 2010 but only visited the north island. 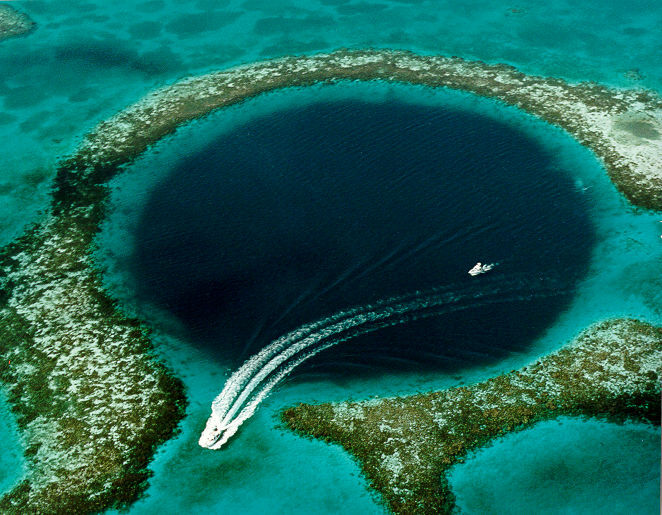 One of the natural wonders of central America, coastal Belize has a phenomena called the Blue Hole. In the middle of rather shallow waters you find this perfectly round hole that goes miles into the earth. You can even tell from the picture that the depth changes dramatically. I don’t get weird about swimming in deep water, but we’re talking deep here! I had the choice between a boat ride up the Mekong river (which was incredible) and a visit to Vietnam. 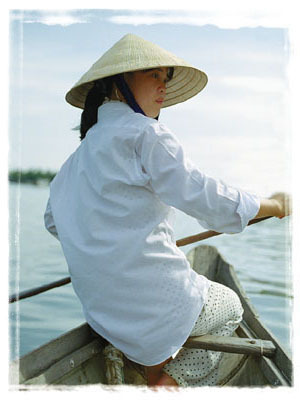 While I wouldn’t have traded my awesome boat ride, everything I hear about Vietnam makes me want to go. The famous Black Kat burger (it’s like 10 lbs of meat people…) the boats, the culture, the history and the food. All of it sounds incredible. For my sister Joy’s 18th birthday I reserved us a jump. We got half way to the launch site and a torrential rainstorm began. We called and they ended up cancelling the jump. That was almost 10 years ago and I’ve never made up for it. 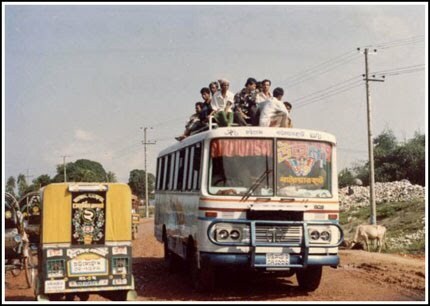 Any other adventures you had the chance to take but didnt? Adventures are exhilarating and the adrenaline rushes can be memorable, but there are just a few things, let’s be honest, that we all would never do again. I picked up a little life lesson from an old mentor of mine: “I’ll try anything once.” I want to be the kind of person who tries new things (because honestly, I’m not that person, I have almost no curiosity to speak of). I do things because I want to say I’ve done them and it’s more distasteful for me to be ignorant than for me to experience something I don’t end up enjoying. 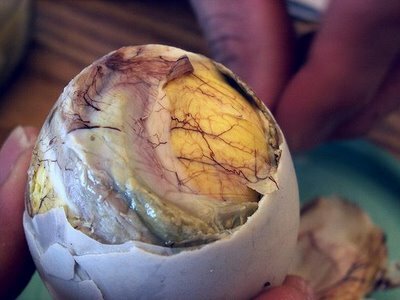 For those of you who don’t know, balut is a delicacy in Asia. They are sold for pennies on the street and eaten as snacks. It doesn’t taste as bad as it looks, but hard boiled, fertilized duck egg is just a hard thing to … well swallow. The egg I tried had been fertilized for 21 days before it was prepared, the best ones are hard boiled at 18 days. The additional days meant that the inside had a body cavity I couldn’t bite through, a small beak beginning to form and little feathers… yeah… never again. Friends, I know many of you have had worse, and longer, and more horrific experiences and I do not discount those, but for my personal experience, the hellish journey, the heat, the smell and the claustrophobia were just a once in a lifetime deal for me. Twenty. Two. Hours. Guatemala and I have a love/hate relationship. I love Guatemala and Guatemala’s intestinal parasites love me. Enough said. Sometimes you just stick with what you’re best at. China does walls but not floors. 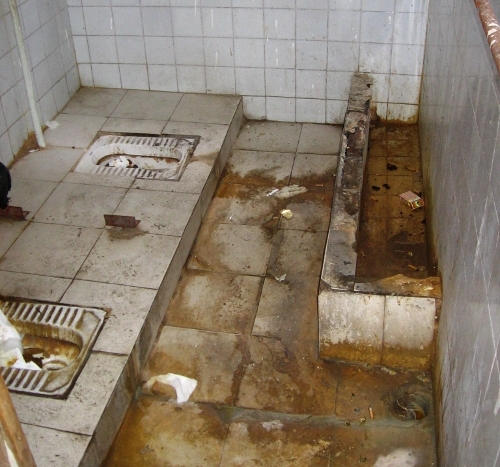 The country and culture (and food) have some incredible things to rave about…the hygiene and sanitation is not one of them (at least in the places I personally visited…grain of salt). Squatty potty water should not be used to mop the carpet…the c.a.r.p.e.t. But maybe that’s just me. What else you got? Anything you’d never do again? 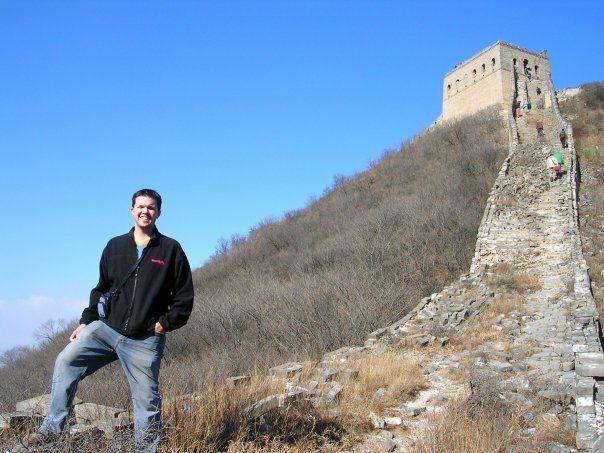 I’ve been fortunate to see quite a few of humanity’s accomplishments in my travels. There are many that I’d like to add to that list but just haven’t made it there yet (I’m coming for you Pyramids of Giza…). It’s the one man-made structure that can be seen from space. It’s not just long, but it did the job. Getting up and over would be impossible if defended by an army. Crazy idea but simple! 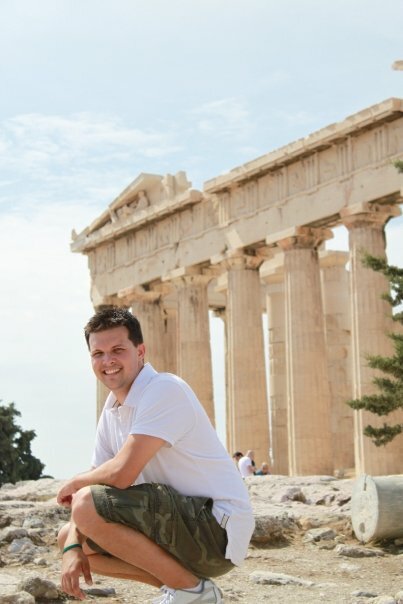 Ever since I was little I was fascinated by the idea of Ancient Greece. The gods of Olympus, the legends and myths, the heroes and villains. They were all mesmerizing to me. 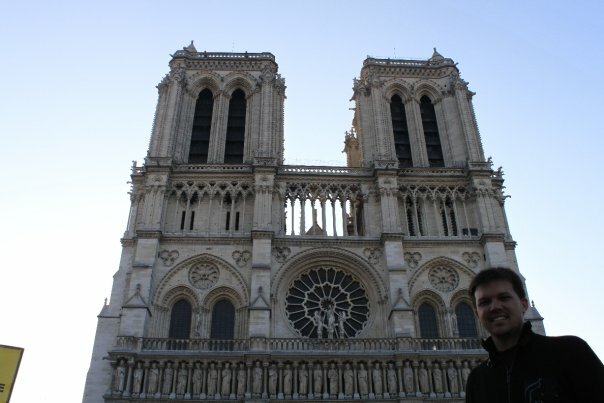 So it may not compare in size to the other three, but Notre Dame was one of the coolest sites I’ve visited. To the casual viewer, it’s just another beautiful, old European church, but if you look closely, the detail in the construction and the stories that are told in every nook and cranny are awe-inspiring! I could have spent days in and around there! What else you got folks? What other man-made structures or places have inspired you? I’m a fan of back flips, but the 40-45 foot plummet kept me definitively straight up and down for this one. It’s strange the moment of truth that you hit when you’re about to jump. The longer you wait, the worse it is. I’m a fan of the “jump and deal with it” method. One of the coolest/strangest things I’ve done. We went on a four hour caving excursion. 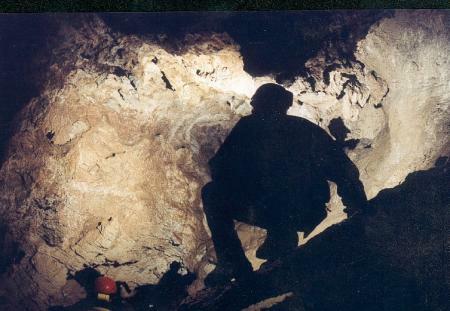 Took us several hundred feet underground. We all had miner’s hats with lights and battery packs. We reached the half way point in this huge cavern and all turned our lights off. The guide explained that if you wave your hand in front of your face you THINK you can see your hand because your mind knows it’s there. But the reality is that without light, your brain is just putting the pieces together, your eyes aren’t offering anything to the equation. Crazy! I’m not a great skier but I believe that I have progressed in my skills over the times I’ve been skiing. However, my first time looking down my first black diamond was genuinely terrifying. Terror for me is preemptive regret. Especially if there’s a chance I could get hurt, I have no problem throwing an internal temper tantrum about doing the thing I now absolutely don’t want to do. And just for the record, totally biffed it on my first turn and lost a ski…but it wasn’t nearly as humiliated as riding the lift back down. 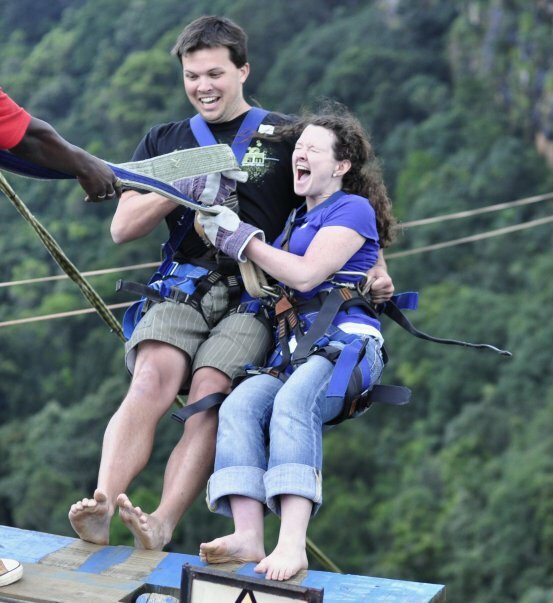 It was not a bungee jump, but might as well have been. Someone had died on it 4 months before we went (which makes the adventure that much more incredible). 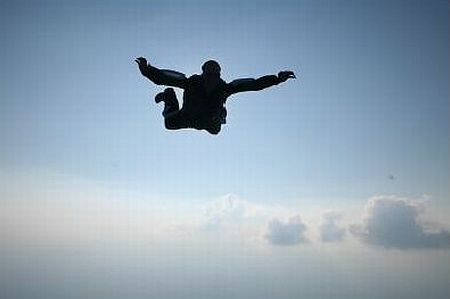 4 seconds of free fall gives you time to scream, take a breath and scream again before you catch. You fall off backwards and look up the waterfall as you plummet. Takes your breath away. Scary, but fun. What you got? 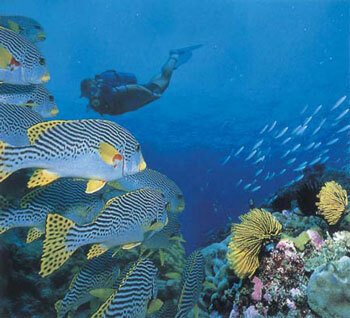 I know some of you have swam with sharks, sky dived, and a host of other things. What are some of your courageous moments? I had a new experience last week that I have to add to my “done that” list. But I can say with pride that I’ve made an effort to expand my horizons and have had some unbelievable experiences to date. Seriously people, schools of “dory’s” and “marlin’s” but on steroids. The water was hazy the day we went both because a storm was coming but also because the reef stirs up all sorts of microscopic bacteria that feed and fuel the reef. I’ve never been so close to octopi, eels, schools of fish nearly half my size, 8-10 legged starfish and turtles. Mezmerizing…can’t even tell you. Just happened last week. Take a close look at that picture. Those are people in the water. 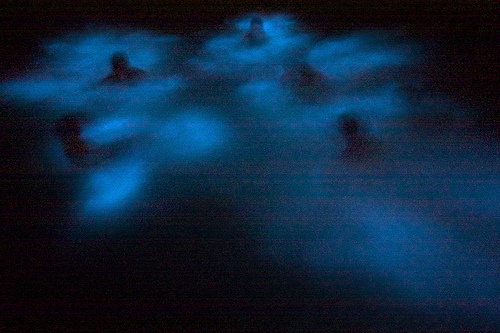 That light you see is the bacteria IN THE WATER. It glows when it’s moved. Fish swimming by look like streaks of lightning. I’ve never been in such a magical place before. Pictures can’t do it justice. You just gotta go. Light pollution is officially NOT overrated. When you are out in the middle of nowhere, and the moon is dark, the stars are more brilliant than you can possibly imagine. 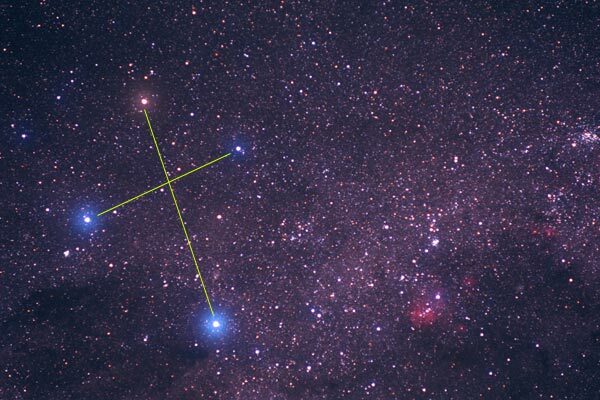 After spending two months in southern Africa, I could look up and literally get lost for hours considering how many stars there are, how bright and far away they exist and the fact that God created each one. 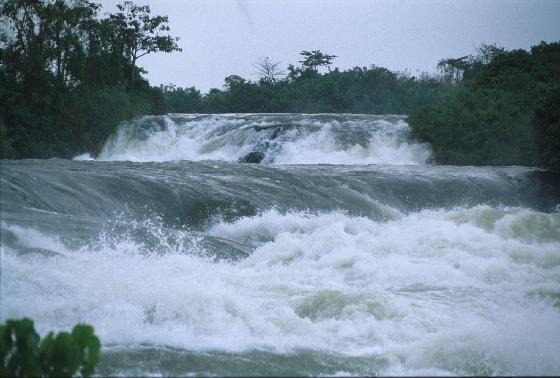 Even our Scottish guide said that the Nile was the best rapids in the world. Seeing a class six rapid (which are so dangerous it’s illegal and unwise to even attempt rafting) was one of the most awe-inspiring experiences of my life. Sheer power thundering around you is a moment I’ll never forget. I know many of you have had some unbelievable adventures as well. What are some sites/sounds/experiences in nature that have inspired or awed you? Pass it along!